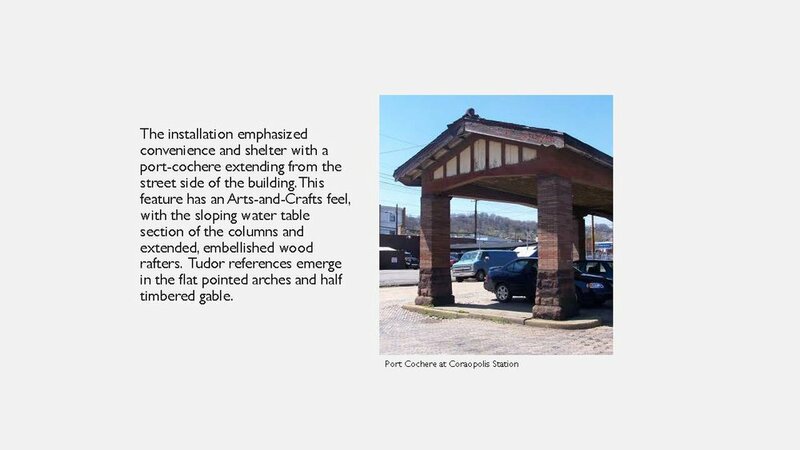 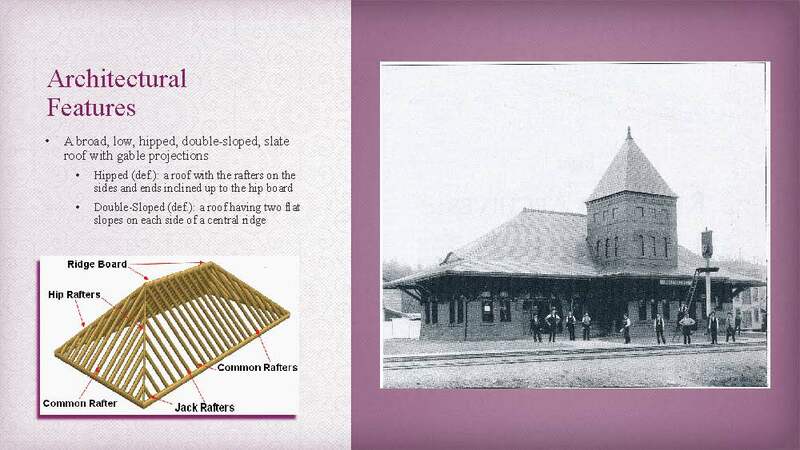 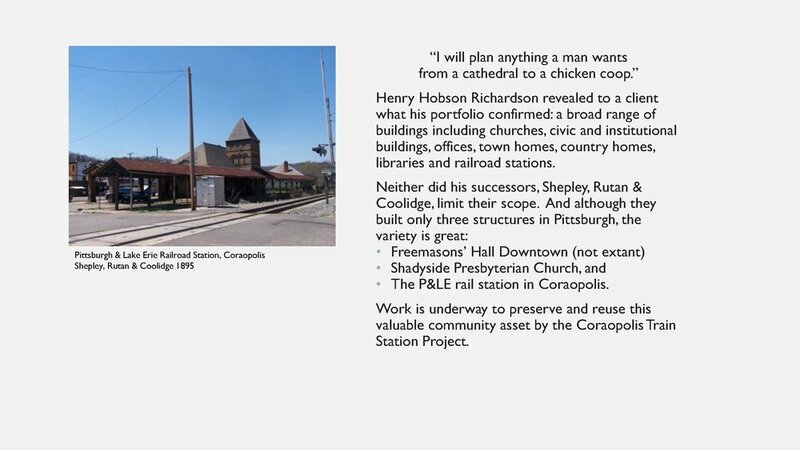 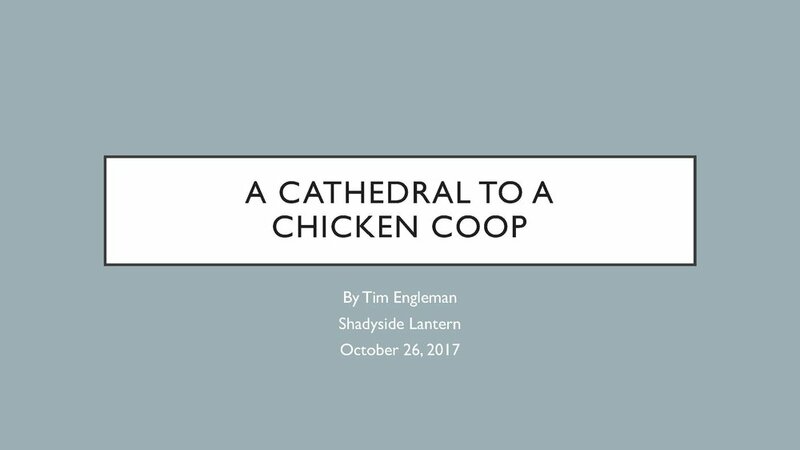 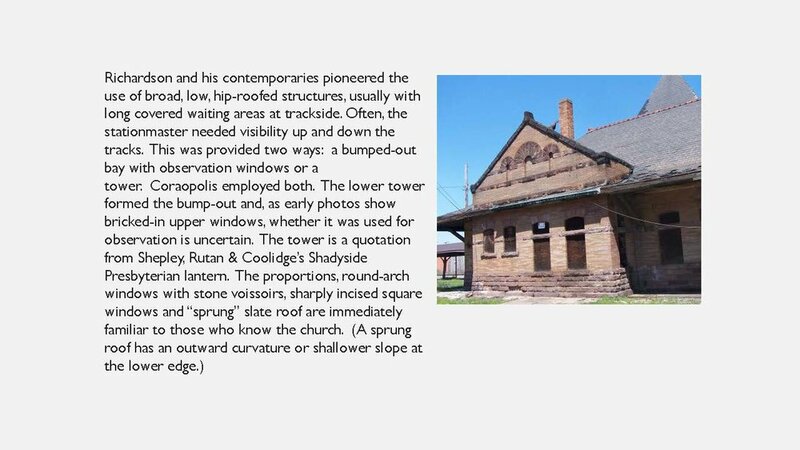 Further, Tim provided a guided architectural tour of the Shadyside Presbyterian Church, which displays strikingly similar features to the Coraopolis Station. 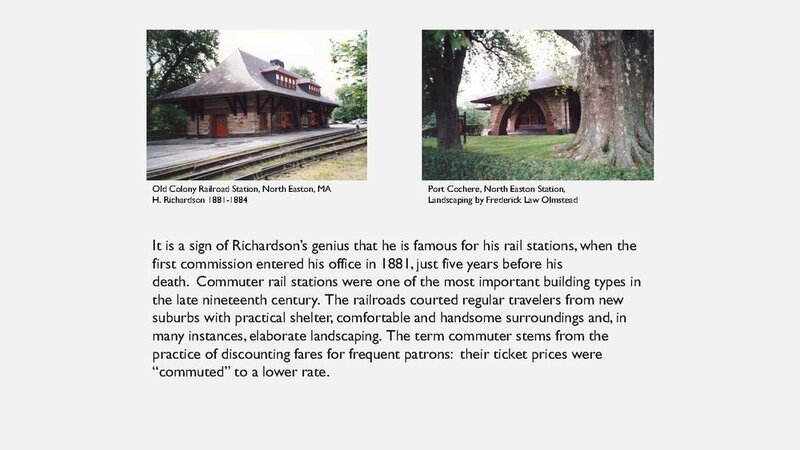 The following photos were taken during this tour. 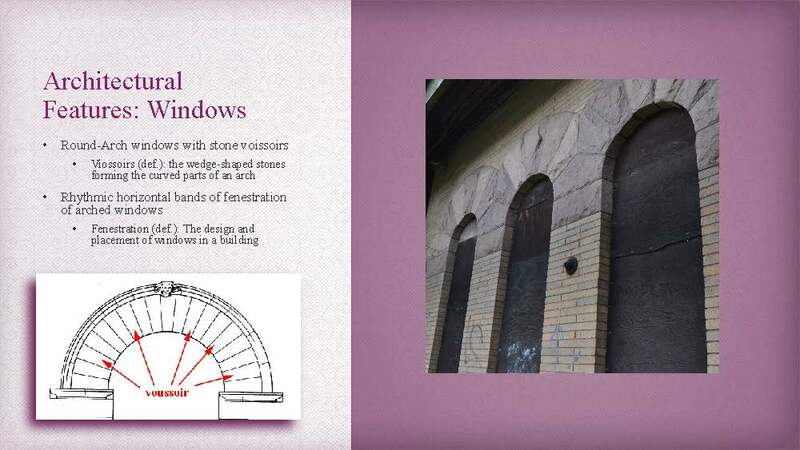 They can be enlarged by clicking on them.